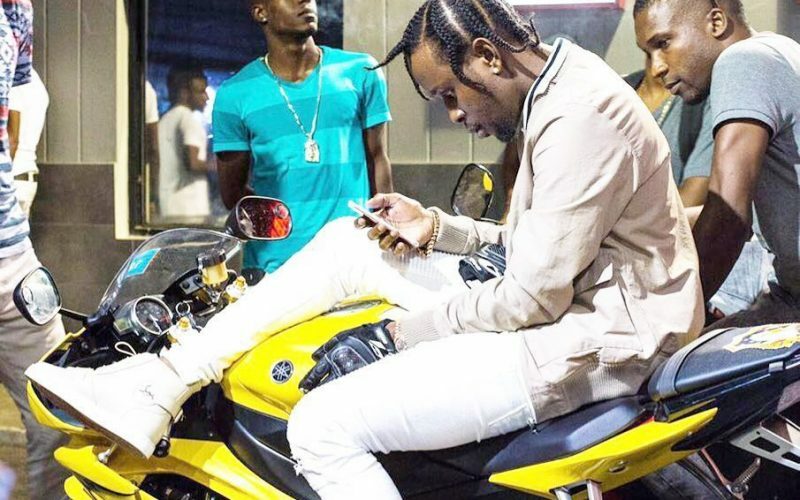 Popcaan and Bugle wants you to “Live, Love, Laugh.” The two dancehall stars collaborated on a new single that is getting a lot of attention. The feel good single was produced by An9ted Imprint and will arrive over the weekend. A snippet of the track was uploaded to YouTube yesterday giving fans a taste of whats to come. Sources also told Urban Islandz that a music video is also in the works that will accompany the song at a later date. Bugle’s portion of the track was previously recorded, but the deejay says that he felt like Popcaan would be a great addition. The song will be available on iTunes and on YouTube as early as this weekend. both Bugle and Popcaan have been having a great run in dancehall in recent years and almost always have a few hits in rotation on the airwaves. The Unruly Boss scored a number of big hits this year, but recently he has been channeling his focus for a cause to help his community of St. Thomas get better roads and development from the government.